From Niagara Falls to Boston to NYC, check out some tips to plan the perfect honeymoon in the Northeast. You don’t have to travel far to have an incredible honeymoon experience. In fact, there are so many honeymoon destinations in the Northeastern U.S. from vibrant cities like New York and Boston to beach towns like on Cape Cod. Whether you’re seeking an activity-packed honeymoon or a more serene trip that celebrates nature, there’s likely a perfect honeymoon destination for you in the Northeast. And if you already live in the area, there are so many amazing mini-moon spots for a shorter trip, too! From Niagara Falls to Boston to NYC, check out some of the best honeymoon destinations in the Northeastern U.S. Deciding when to visit these honeymoon destinations in the Northeastern U.S. really depends on the exact location you’re considering. For example, we recommend taking advantage of Cape Cod’s beaches in the summer or early fall, but visitors might find New York City too sweltering in the summer—springtime is a particularly pretty season in the city. Summer is an ideal time of year to visit Niagara Falls. With so many beautiful and unique honeymoon destinations in the Northeastern U.S., we selected a few locations with different attractions and features. For the active and outdoorsy couple, a hike on part of the Appalachian Trail is a unique way to kick off married life. While the trail runs down the entire East Coast of the United States, the Northeast has some of the best hiking spots, depending on your skill level. 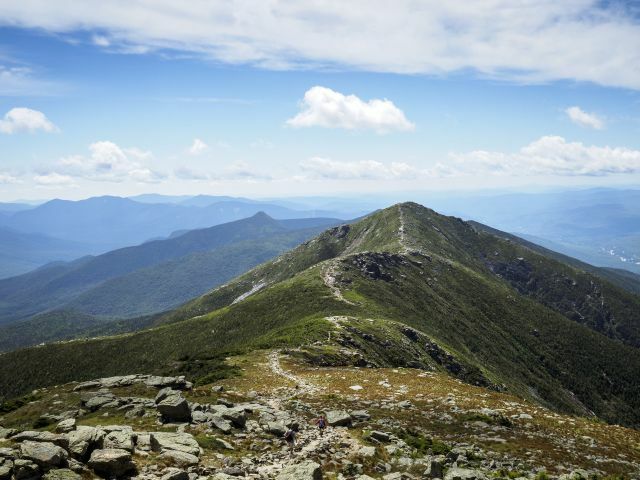 These include the scenic and stunning Presidential Range in New Hampshire, as well as the Taconic Highlands in Massachusetts. 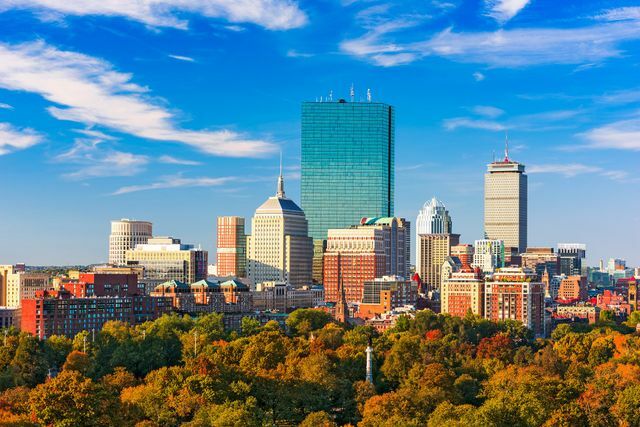 If you’re looking for a honeymoon location that offers history, culture, nightlife, great food and more, Boston is a great spot to consider. Take a walk along the Freedom Trail to explore many historic sites, or eat your way through Faneuil Hall and the North End. And don’t forget to catch a Sox game at Fenway Park if you’re visiting during baseball season. Couples who want a beachy honeymoon destination in the Northeastern U.S. should definitely check out Cape Cod. There are lots of beaches to choose from, and delicious seafood and ice cream abound. You’ll love exploring the adorable towns, and day trips to Nantucket or Martha’s Vineyard can be lovely additions to a romantic honeymoon experience. 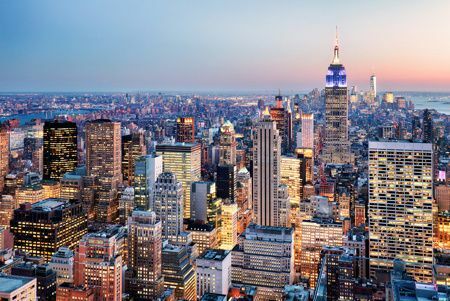 Uptown, downtown and everywhere in between—there’s nothing quite like the Big Apple as a unique and romantic honeymoon destination. There’s no shortage of activities from exploring the many neighborhoods to checking out a Broadway show or museum. 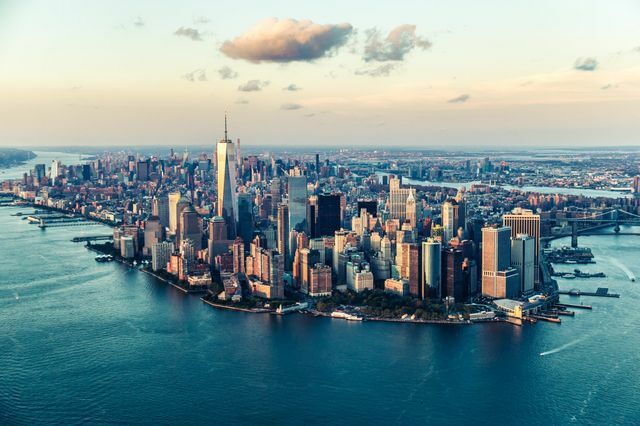 NYC is also the home to some of the best restaurants in the world, as well as many must-see landmarks from the Statue of Liberty to the Empire State Building. And don’t forget about Central Park—you can spend an entire day checking out the sights in this oasis amid the big city. Niagara Falls has a reputation as being a romantic honeymoon destination, and for good reason! 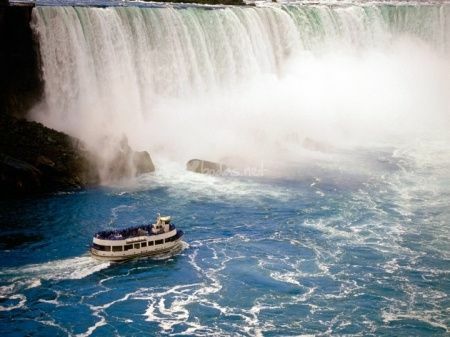 Of course, taking a boat cruise around the falls is a must, but there’s actually a lot of other activities in the area. Museums, aquariums, shopping, golf, and more—there’s truly something for everyone in this beautiful part of the country.